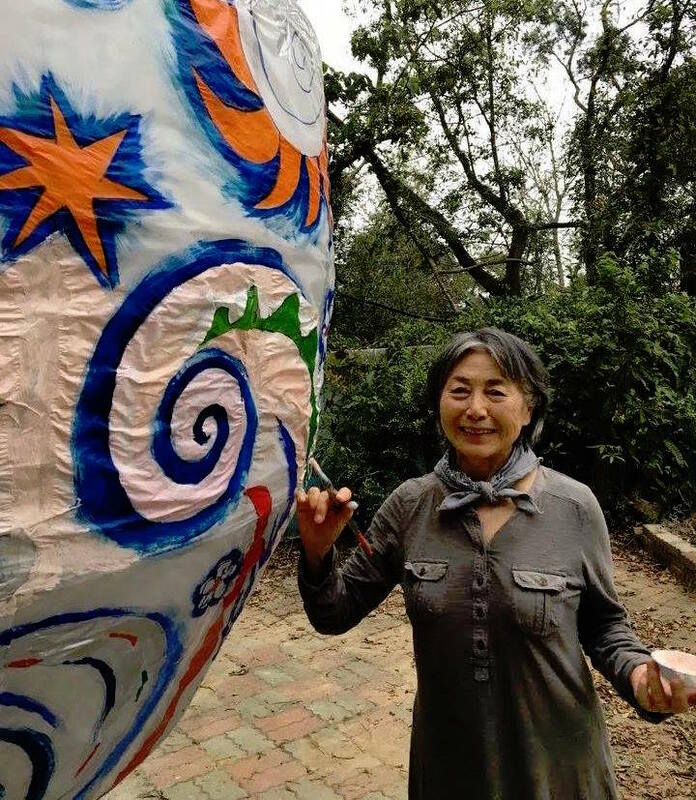 From 1986 – 2004, Lily Yeh served as the co-founder, executive director, and lead artist of The Village of Arts and Humanities, a non-profit organization with the mission to build community through art, learning, land transformation and economic development. Under her eighteen years of leadership The Village’s summer park building project developed into an organization with twenty full-time and part-time employees, hundreds of volunteers, and a $1.3 million budget. The Village has become a multi-faceted community building organization with activities including after-school and weekend programs, greening land transformation, housing renovation, theater, and economic development initiatives. 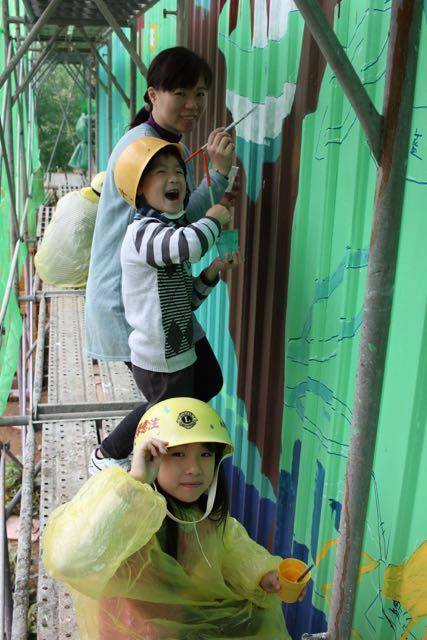 The center works on local to international projects, and has been a leading model of community revitalization. The Village is under new and wonderful leadership with great vitality and programs. Please visit villagearts.org to learn more. Lily Yeh developed a unique methodology for using the arts as a tool for community building and personal transformation during her tenure at The Village. Founding Barefoot Artists in 2002, Lily Yeh now works internationally on projects in places including Rwanda, Kenya, Ghana, Ecuador, and China. The Barefoot Artist aims to train and empower local residents, organize communities, and take action for a more compassionate, just, and sustainable future. The Barefoot Artist is a volunteer-based organization with few encumbrances of staff and overhead. Lily Yeh raises funds for specific projects that pair volunteer expertise with local people to improve environments, and to advance health, education, and economic development. When funds are raised for a project, a call for volunteers is held and some paid staff are organized. During the project process, participants learn Barefoot Artists methodology on community building and economic development through art. We aim to inspire participants to initiate new projects, bring other volunteers, find new funding sources and discover other opportunities to serve communities. We intend for the programs initiated by volunteers to become multifaceted and interconnected in order to serve communities in need. Visit our Projects Pages to learn about Barefoot Artist work.